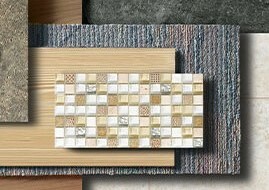 Interior Spaces is your exclusive area retailer for Mohawk, Sunderland Brothers and DuraCeramic flooring. Interior Spaces has furniture from Norwalk, Best and Flexsteel, for every room in your house. 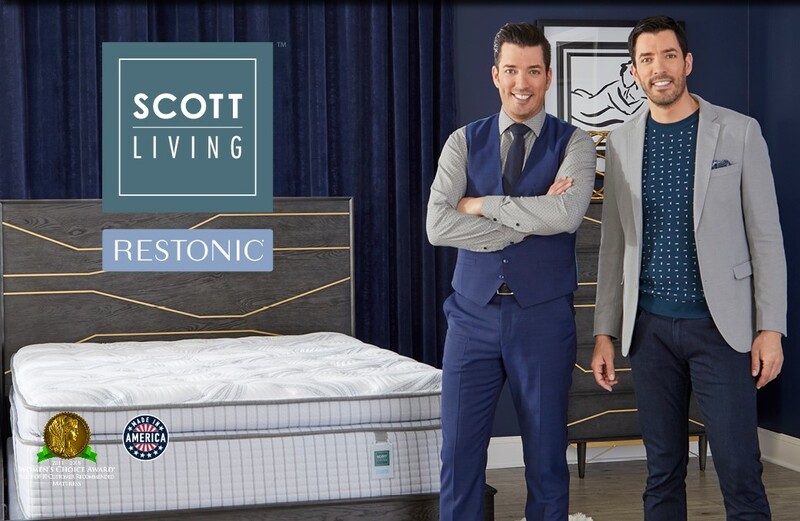 Interior Spaces carries the Scott Living mattress and boxspring collection, as well as Omaha Bedding Company. Whether you're looking to decorate one room or your whole house, Interior Spaces is the place area residents start! Exceptional Service, Quality and Style isn't just a tagline at Interior Spaces, it's a way of life. Kevin and the staff are experts at design. They take the time to get to know you so they can better plan for the home of your dreams. Interior Spaces carries names you know and trust, like Mohawk Carpets, PPG Pittsburgh Paints, Florida Tile, Scott Living mattresses, and Flexsteel, Norwalk, and Best furniture. Interior Spaces carries a wide selection of styles and prices on the showroom floor. Can't locate exactly what you're looking for? Special orders are easy and arrive in 30-60 days. 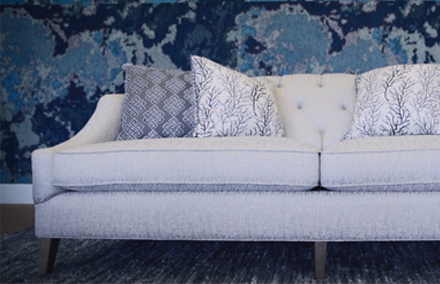 Our designers will assist you in the showroom or in your home, you choose. 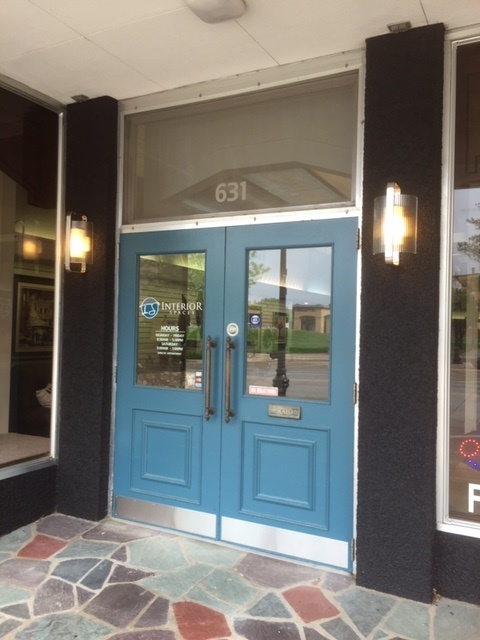 From flooring to furniture to the perfect window treatment, we are here for you.